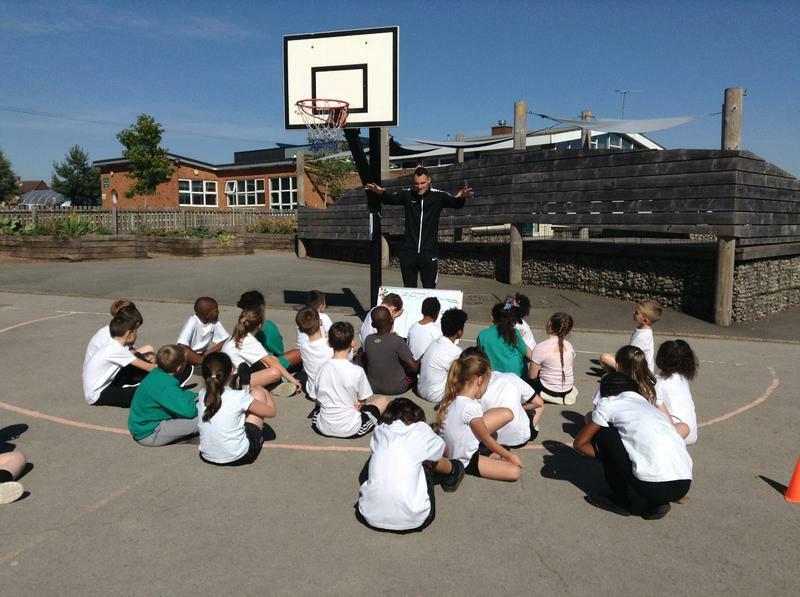 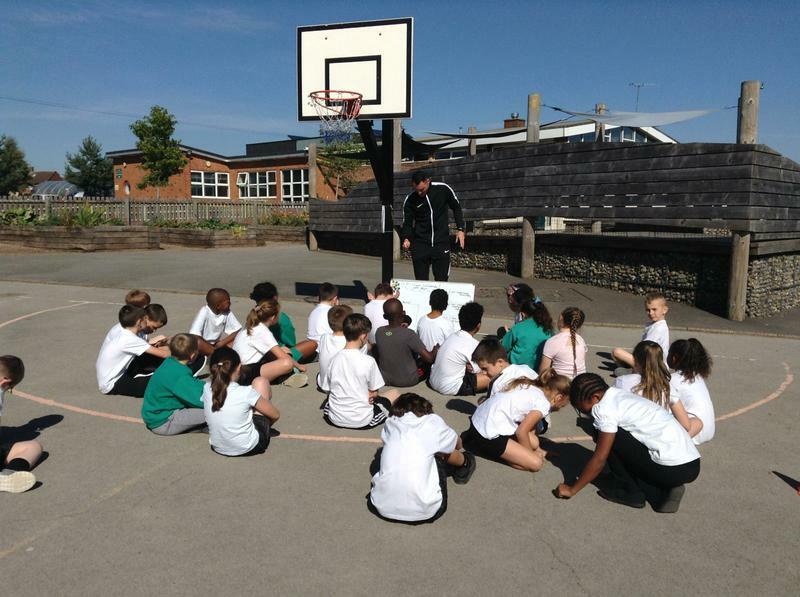 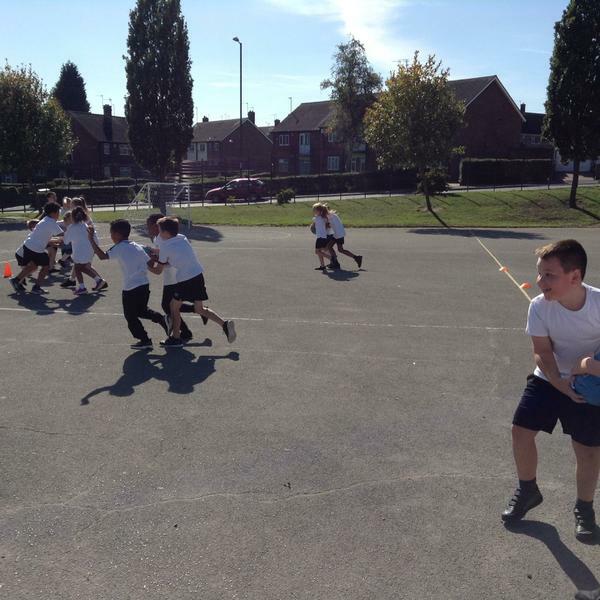 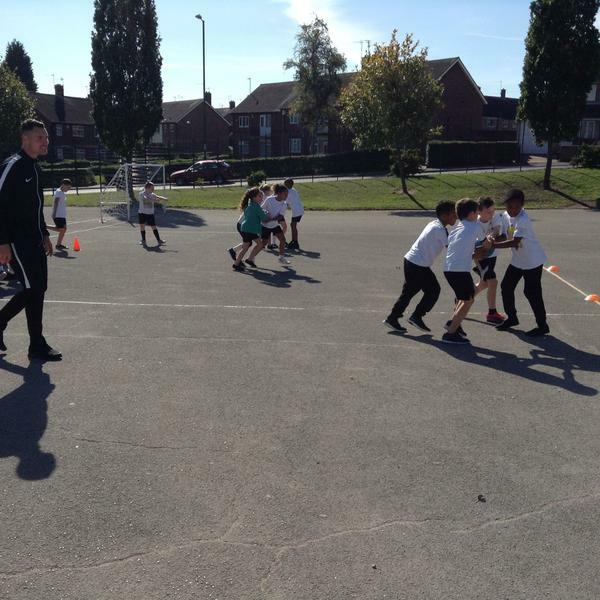 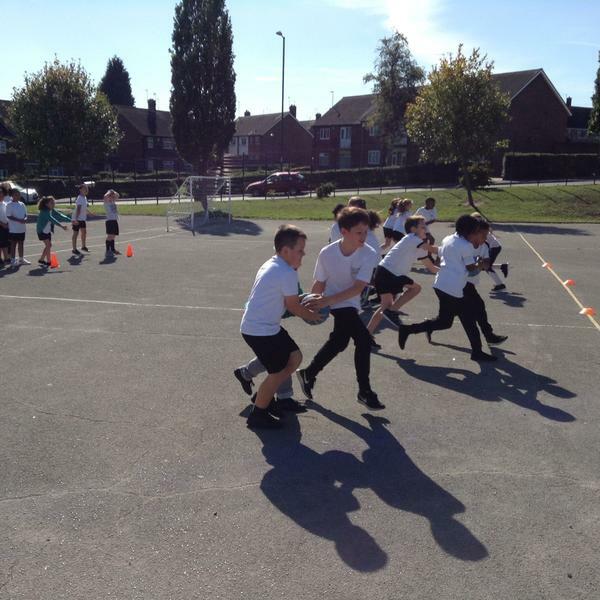 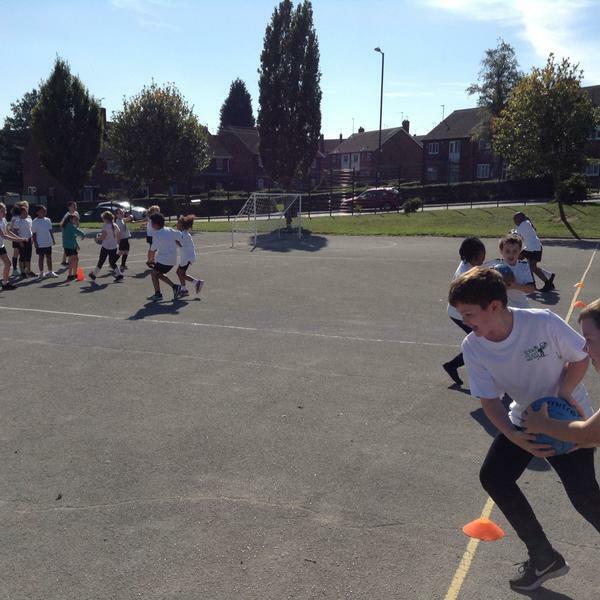 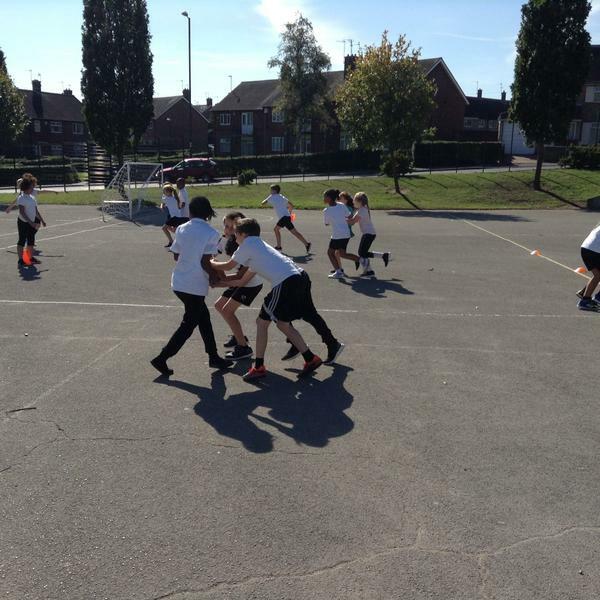 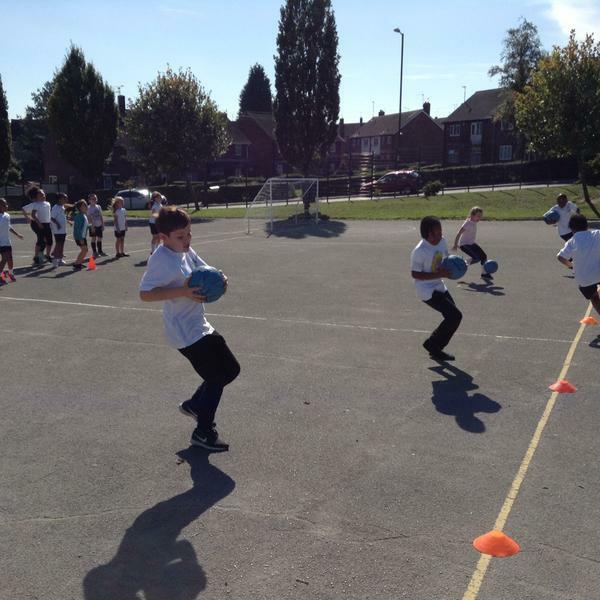 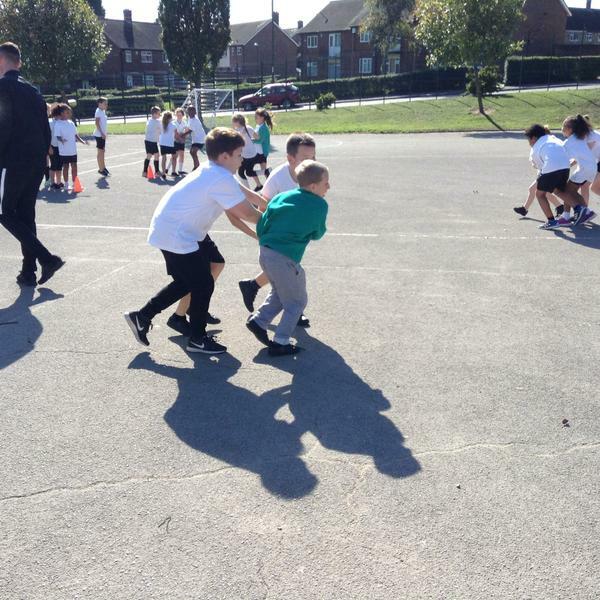 We have started the year learning a range of team games with Mr Gray, focusing on the importance of collaboration and communication in sport in order to be successful. 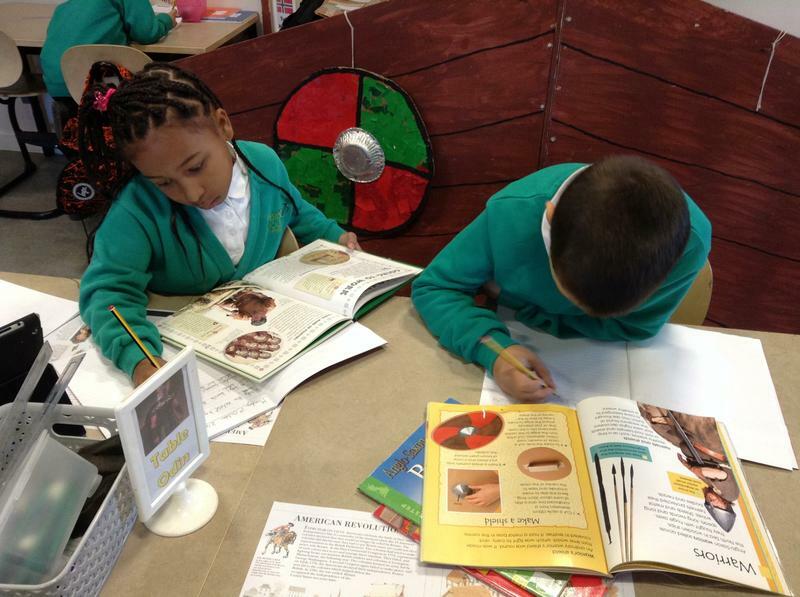 We are developing these skills and have started to use them back in the classroom to help us with our learning. 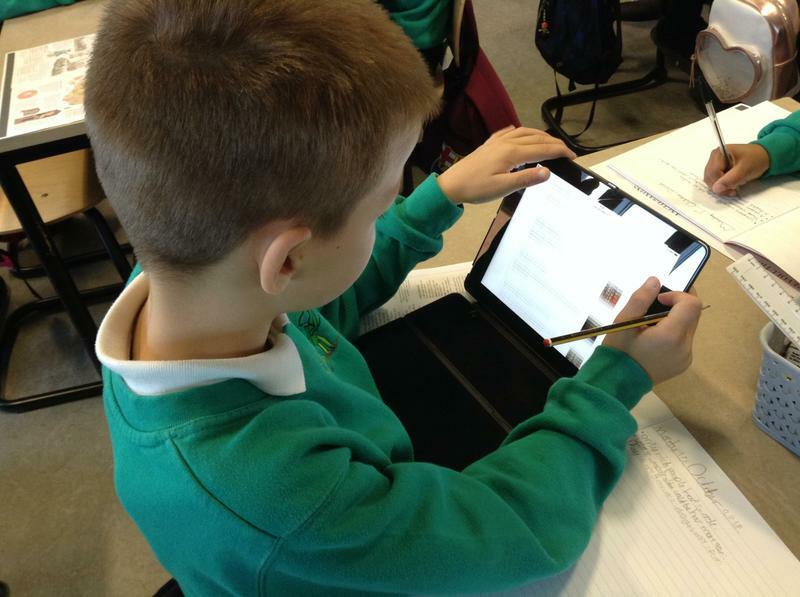 In English, we are looking at writing our own Non-Fiction text to put our knowledge of the Anglo-Saxons to good use. 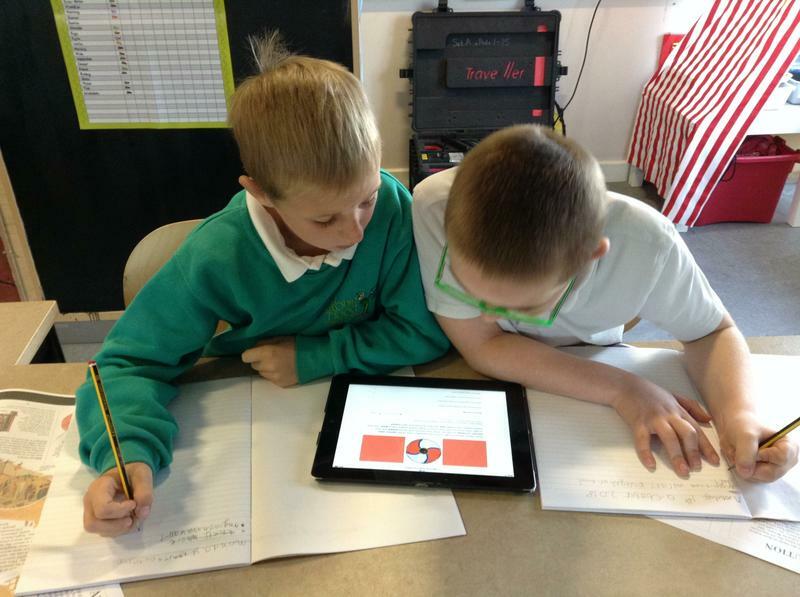 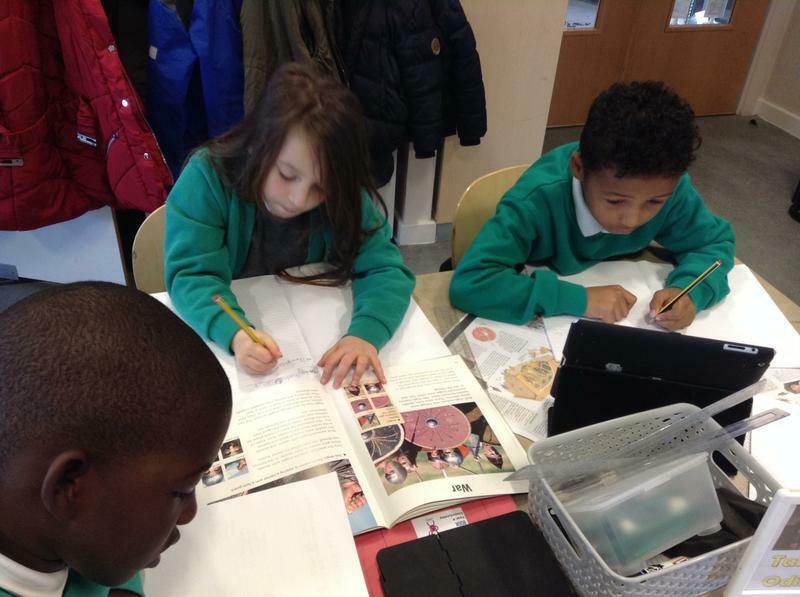 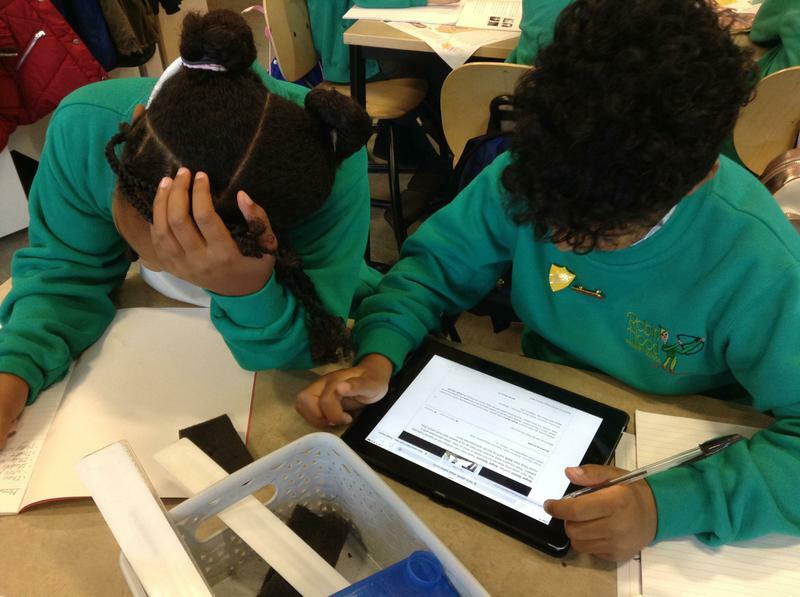 We have used books, iPads and computers to research certain topic areas. 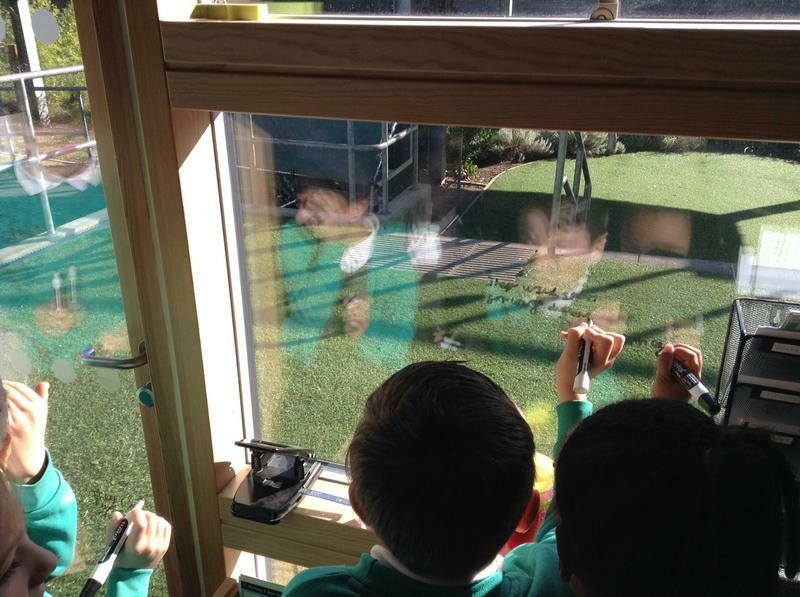 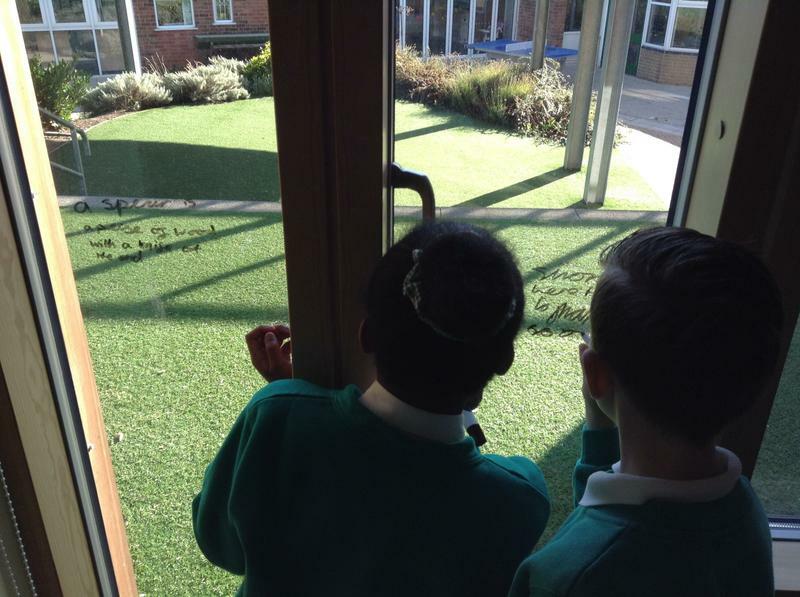 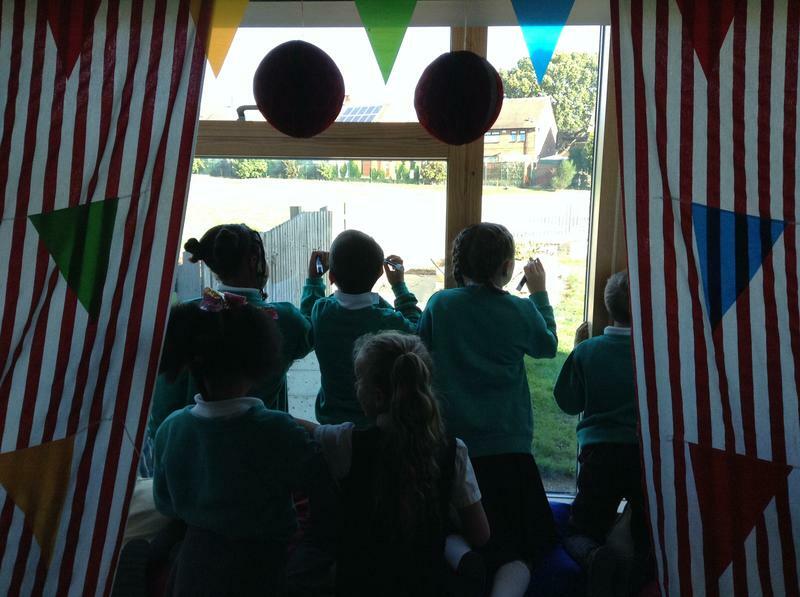 Mr Beeston have even allowed us to write on his windows as a way of sharing our ideas with each other!